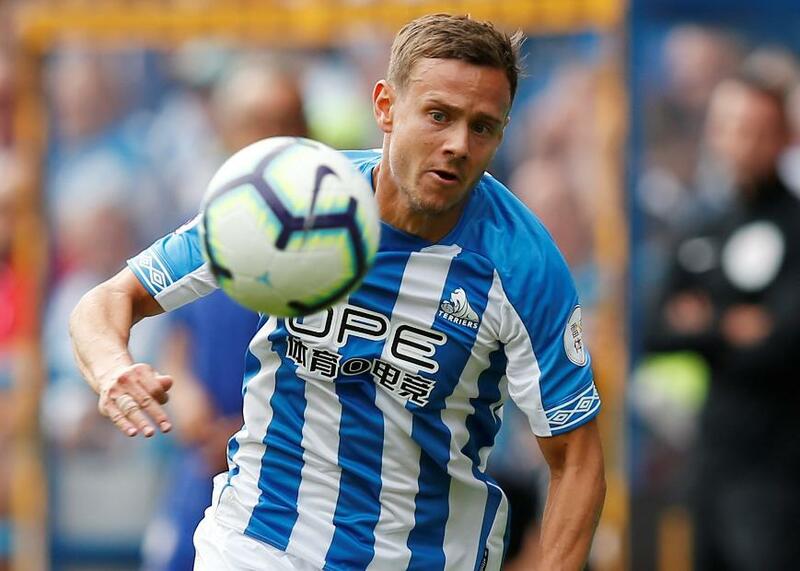 The Huddersfield Town left-back has been one of the standout creators in defence over the last four Gameweeks. The Huddersfield Town left-back supplied seven goalscoring chances over that period, level with Kieran Trippier (£6.3m). Lowe’s total of 12 successful crosses is more than any other defender. One of those crosses earned him an assist for the headed goal by Christopher Schindler (£4.3m) at Burnley in Gameweek 8. There are two factors that have boosted the defender's potential for assists. Lowe has been handed a big share of set-pieces, taking 12 of their 19 corners from Gameweek 5. David Wagner's tactics have also helped the former Borussia Dortmund player. Lowe has featured as a wing-back in three of the last four Gameweeks, allowing him to push up the field and join his side’s attacks. When compared with his opening displays, the 29-year-old's improvement is considerable. He created just one chance and completed two crosses in the first four Gameweeks. Just 0.1 per cent of managers own the Huddersfield Town defender. But after his Gameweek 9 match at home to Liverpool, Lowe has a very favourable run of opponents at the John Smith's Stadium. All six of The Terriers' subsequent home matches score only two in the Fixture Difficulty Rankings (FDR). That gives Lowe the platform to add to his total of two assists and excel as a cut-price source of points.